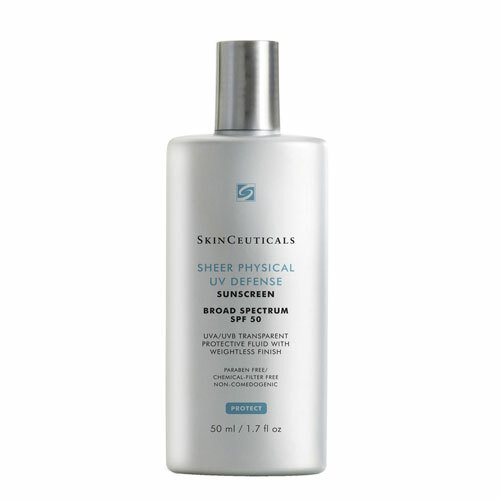 Sheer Physical UV Defense SPF 50 is an ultra-sheer and transparent sunscreen fluid that offers broad spectrum protection for all skin types, including sensitive. 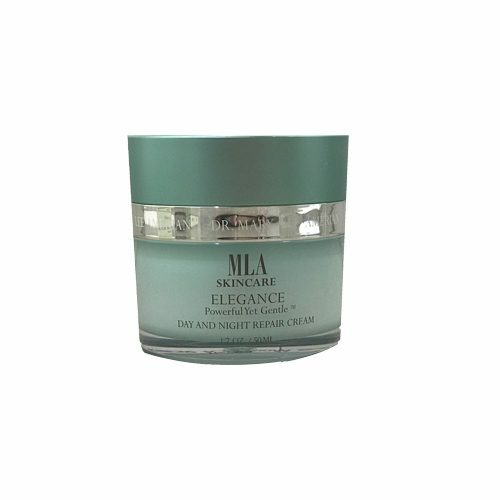 Formulated with 100% physical filters Zinc Oxide and Titanium Dioxide and enhanced with Artemia Salina, Sheer Physical UV Defense SPF 50 is formulated with a plankton extract to help boost skin’s natural defenses to UV- and heat-induced stress, making it one of the best sunscreens for the face. 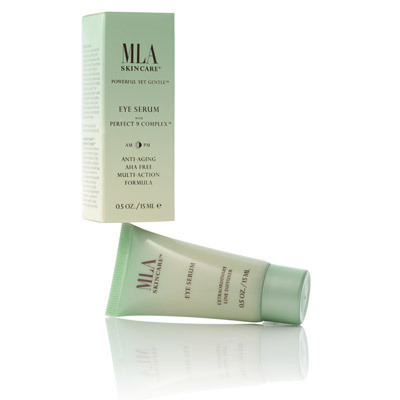 This silky sheer fluid spreads easily and dries quickly, leaving no residue. 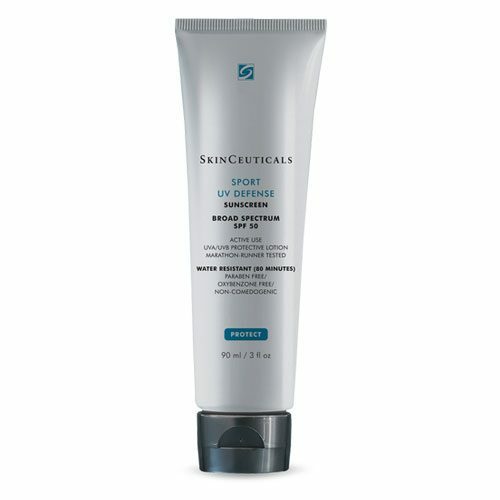 5% Zinc Oxide (Z-Cote®): This microfine Zinc Oxide is a non-chemical filter providing broad spectrum protection against burning UVB as well as aging UVA rays. The particle size and distribution characteristics spread evenly and provide a non-whitening effect. 6% Titanium Dioxide: Microfine Titanium Dioxide is a non-chemical SPF contributor that forms a barrier on skin to protect against UVA and UVB rays.